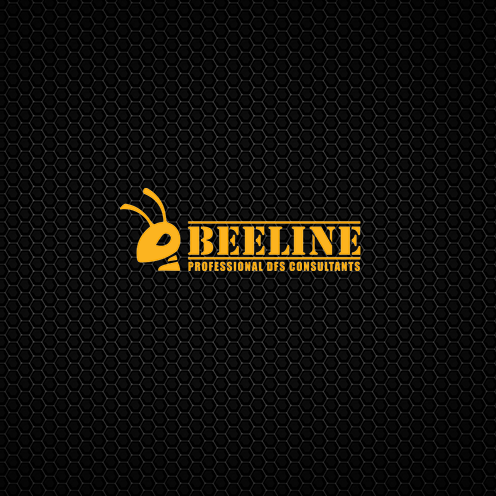 "I love Beeline's service. It's a must have to win in daily fantasy sports!" "Beelinesport's lineups are amazing! A must buy if you want to win in DFS."